Have you been delaying getting your roof replaced or repaired? Are you finally looking for a roofing contractor in Plainfield? Let our roofing experts take care of your roof for you. 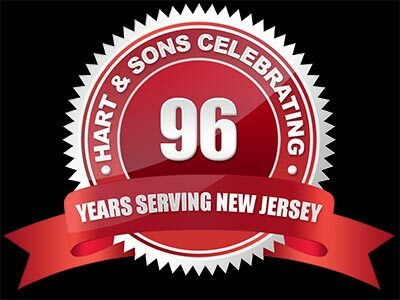 Give Hart & Sons a Call at (908) 258-6220 and we can schedule a free, no obligation assessment. We can handle any size job. Whether you just need a some shingles replaced, or need a new metal or flat roof installed. Our crew will get it done. 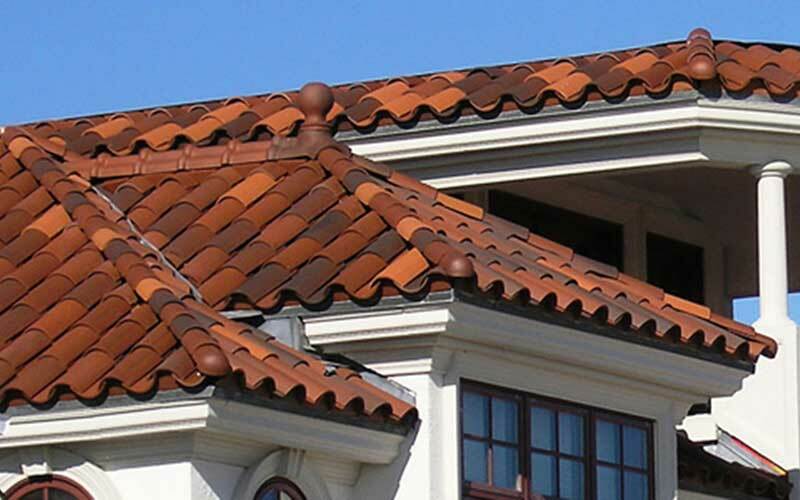 Hart & Sons provides complete roofing services, as well as full renovations. If you need assistance with your insurance claim, we’ve got you covered. If recent bad weather has damaged your roof, we can help you get things sorted out with your insurance. 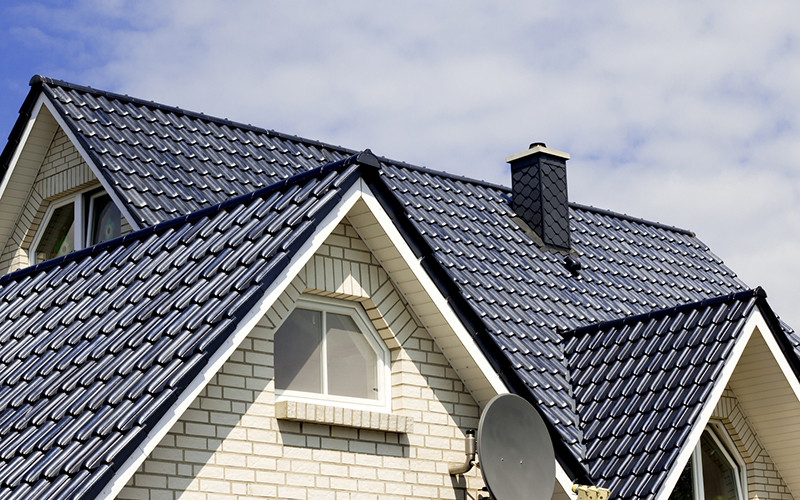 Most homes in the area use standard asphalt shingles or tile. Each of them has their own unique benefits when it comes to preserving your home. 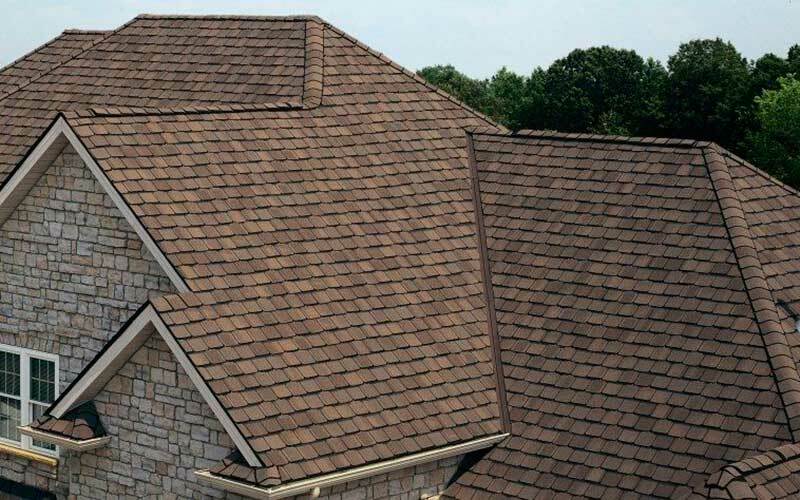 There is a reason that asphalt shingles remain the #1 roofing material in the U.S. Their flexibility and designs possibilities are really hard to match. Tile has been used for centuries and is unrivaled in beauty and durability. 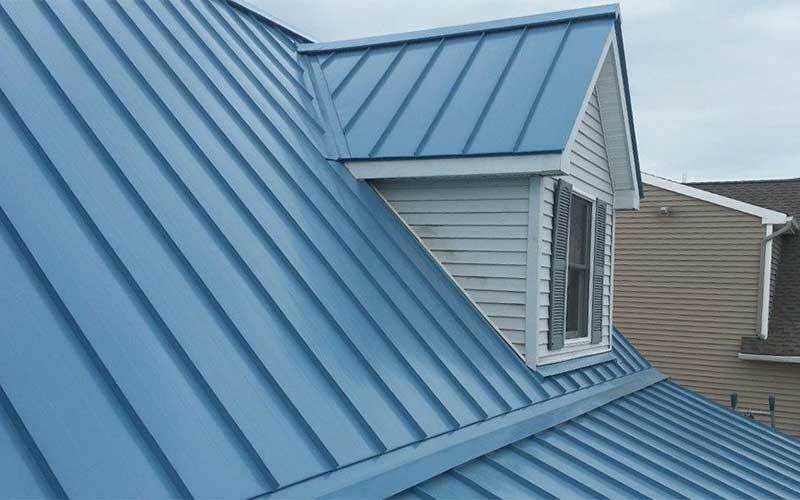 You may not realize this, but metal roofing has been shown to be rapidly increasing in popularity for its use on houses. If you’re shopping for a new roof and don’t know which to go with, give us a call. Our roofing specialists would be happy to help you find the perfect roof for your needs and budget. Have you observed missing or chipped shingles on your roof? Maybe a storm did some considerable damage to a portion of it. If you’re not sure whether you need roof repair or a whole new roof, here are some questions to ask yourself. What is the roof made of, and more significantly how old is it? If you have an asphalt shingle roof that’s 20 years old or older, it is likely to be nearing the end of its life. Check the shingles for bald, shiny, or worn spots. The majority of people think they can save money by just repairing their roof. However, we have found that in many cases it is actually far more affordable in the long run to replace your roof instead. However, if you have a tile roof and only sustained minor damage, repair would be more economical. Since tile is installed one piece at a time, it can be easier to repair. Flat roofs on the other hand, tend to be covered in synthetic materials like rubber or PVC. The durability of a flat roof can vary quite a bit. The quality of the material and the roofing crew that installed it can have a huge impact. Flat roofs are prone to water leakage, so call us right away if you have a problem! Flat roofing requires great skill and correct installation procedures; an inexperienced roofer can easily screw up the job. A flat roof can last as little as 10 years, or more than 50 years depending on the material that is used. 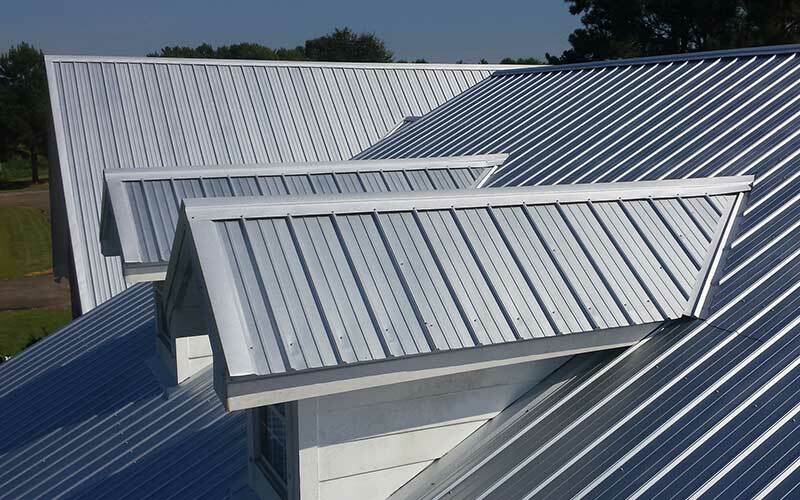 Metal roofing is distinct in that it is comprised of recycled content. If you are trying to go green, you should take into consideration a metal roof. Even better, once installed, they can last for as long as a building is standing, which means no tear-offs of materials that eventually end up tossed in landfills. Choosing a roofing contractor is a big deal. You want to do your homework and make you make the right decision. You definitely want a team like ours that is fully licensed, bonded, and insured. Hart & Sons should be your only choice. We provide skilled, thorough work for affordable costs. There are a lot of amateur companies when it comes to roofing. Our years of experience, and happy clients speaks for itself. If you want the best roofing services in Plainfield, call Company at (908) 258-6220 today!